If you are bored of the normal grinding life there is an escape, which will take you to places you have never explored, those experiences which will refresh you from within by rushing adrenaline thoroughly into it, alongside by taking the danger quotient much higher. Here is the list of most daredevil adventures of India one should try. When you believe in the fact that the sky is the limit for that adrenaline rushing adventure sport, microflying could be the best sought option for you. Enjoy the thrill while sitting in the cockpit of a plane and controlling an aircraft. The activity can be experienced between Mysore Airport and Jakkur Aerodrome. The winter months of October-March and also late autumn and early spring, are the best time to indulge in a spot of Microlight flying. This is the kind of adventure, where you get to enjoy the skiing from the highest altitude and the most offbeat places which can be accessible by only helicopters. 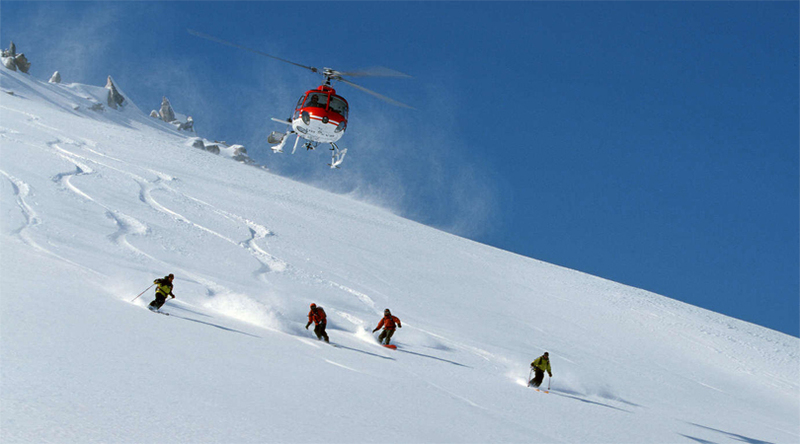 The term ‘heli boarding’ is the term used when the skiers are snowboarding instead of skiing. The adventure makes you experience the stunning sights from a helicopter and feel the adventure rushing within you while witnessing the views down the snowy mountains. Winters are the most favored times to go for the adventure because the right kind of snow is available which helps in the most relaxed skiing. Spring skiing is selected extensively because of the warmer temperatures, longer days, and the most smooth ski settings. 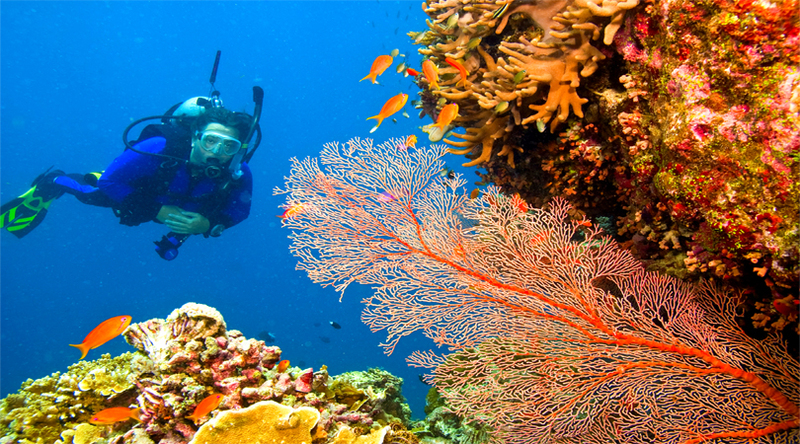 Who does not want to discover the magnificent life of underwater?- Experience the tranquility of the blue waters, exotic floating creature, varied corals, colourful fishes with very dive you take in. Murudeshwar is the chief camp for scuba diving on the only coral Island. Orcas and dolphins can be seen on the boat ride while travelling for this adventure sport. The pointed rocks and sharp cliffs make it complex to indulge in underwater exploration of the island. December and January are the perfect time to visit the place and experience the adventure. Shoulda Woulda Scuba in Hurghada. This is the latest added experience in the most high octane adventure activities in India. Enjoy the experiencing of taking a desert safari to a new level while riding over to the sand dunes of Jaisalmer. There are was earlier usual way of desert safari followed, which was simply by riding over a camel after some time people have started using off road vehicles to enjoy the desert safari in Dubai style. The perfect time to visit Rajasthan would be during winter season. The months from November-April are best, with December and January the busiest months. 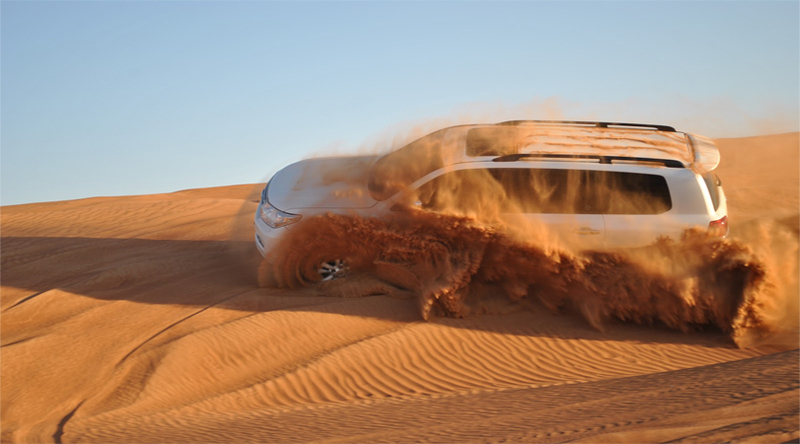 And, this is the perfect time to do dune bashing in Rajasthan. 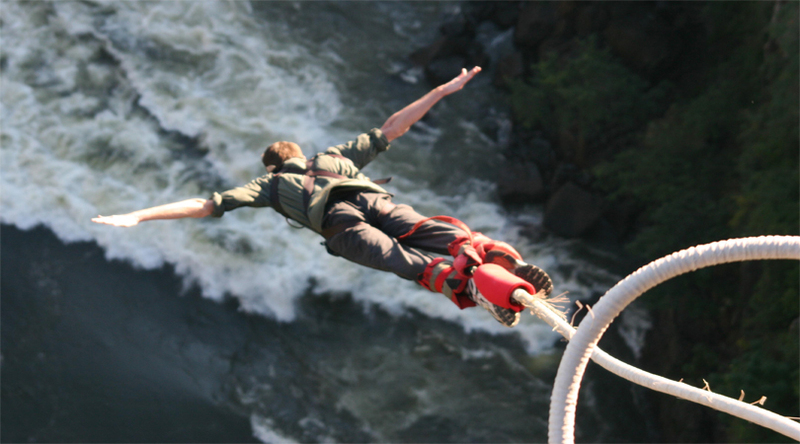 There is no better way to get familiar with the high adrenaline rush into your body than to go for a bungee jumping. Fall freely shouting from hundreds of feet and discover the feel. The list remains incomplete without mentioning about bungee jumping in Rishikesh. 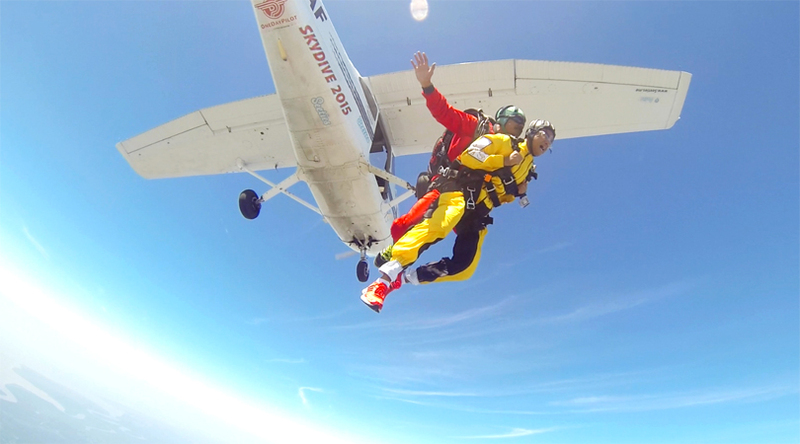 Feel the gravity hitting your spine, giving you an experience of a life time. 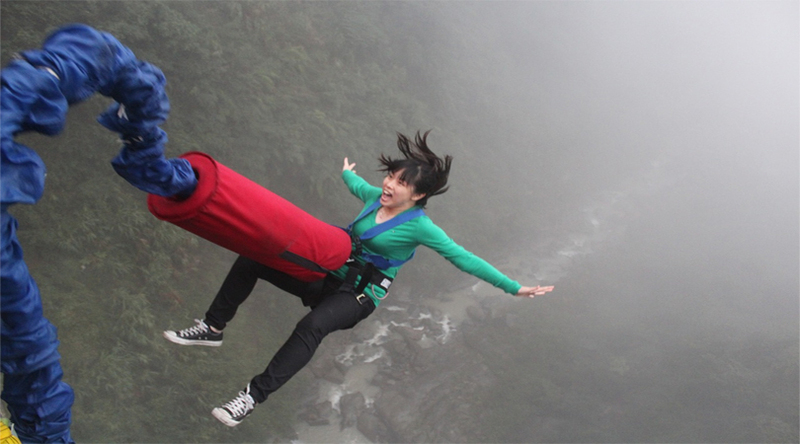 There are special requirements for Rishikesh bungee jumping with the minimum age of 12 years on the day of the activity, along with minimum and maximum weight of 35 kg and 110 kg, respectively. Best River Rafting Options other than Rishikesh.